The Vauxhall Agila is a compact city car that's actually able to offer a fair amount of interior space thanks to its chunky dimensions. If you're in the market for a small vehicle that will thrive when faced with narrow streets and tight parking spaces, yet has enough room inside to be practical, come and take a good look. 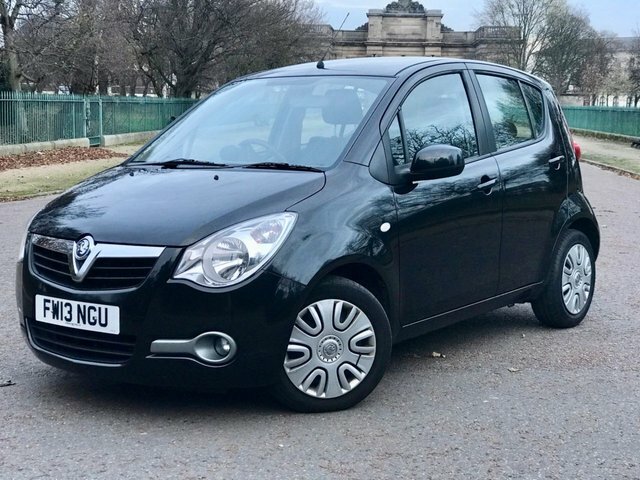 You'll find great deals on used Vauxhall Agila models for sale in Wirral right here at T Williams Car Sales. Start your search online but don't hesitate to contact a member of our showroom team if you'd like more information on any of the vehicles listed.